The magnetic separator combines the characteristics of international advanced high intensity magnetic separators, which is so far the high intensity magnetic separator of best performance and most advanced technology. This magnetic separator has the advantages of large beneficiation ratio, high security and convenient operation etc. 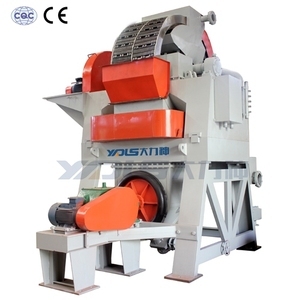 This product realizes both high beneficiation ratio and high recycle ratio in separating weak magnetic minerals. 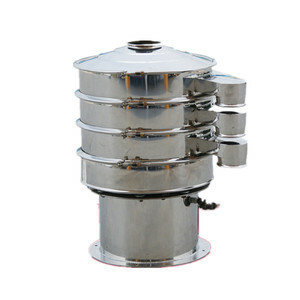 The model is also used to se parate similar material in the industry of juice, tea drinks,c offee, beer, beverage and Chinese tra ditional medicine etc. 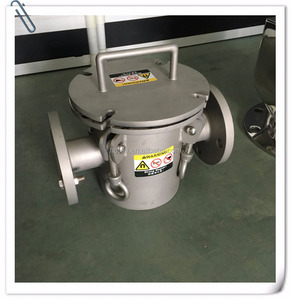 The Centrifuigal Milk Separator adopts automatic control, it has the advantages of high efficiency, low oil consumption, convenient operation and economic maintenance cost. 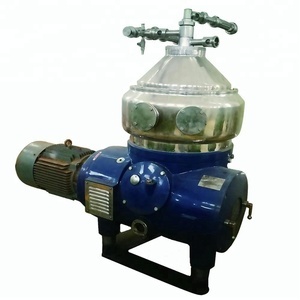 The Separator is one kind of rotary machine with high speed, After accurate dynamic balancing, it can run for long time with low v ibration, safety and security. An inlet and outlet makes it possible to connect with existing processing line by various connection types. 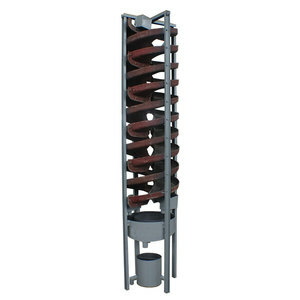 Usually these liquid traps are simply mounted to the existing pipeline via flanged or threaded ends. Just this comprehensive quality controlling system made Hoton good reputation in the market. 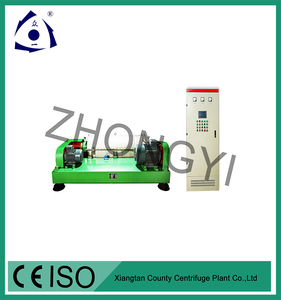 Xiangtan County Centrifuge Plant Co., Ltd.
use weak wet magnetic field to sort out the strong magnetic ore, or eliminating the strong magnetic minerals mixed in nonmagnetic minerals. 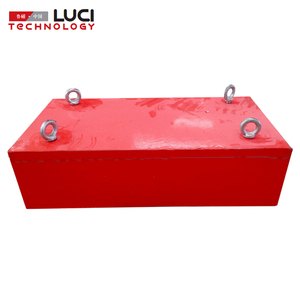 The fixed one is mainly use in weak magnetic field to separate the fine particle strong magnetic materials, or eliminating the strong magnetic materials in the nonmagnetic ores. Magnetic Separator is designated for wet magnetic separating of material with granularity below 3mm, such as magnetite, pyrrhotine, roasted ore and washingtonite. High Gradient Magnetic Separator DLS Series l Product introduction DLS Series high gradient magnetic separator is a new product developed independently by Dalishen. 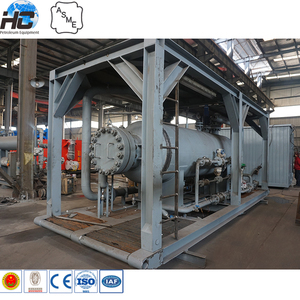 High gradient magnetic separator has the advantages of large beneficiation ratio, high security and convenient operation etc. 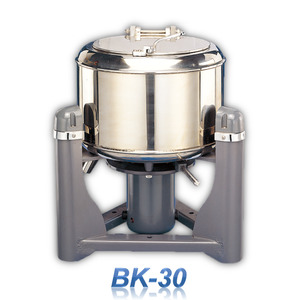 This product realizes both high beneficiation ratio and high recycle ratio in separating weak magnetic minerals. Alibaba.com offers 254,520 separator products. About 30% of these are mineral separator, 6% are separation equipment, and 4% are other farm machines. A wide variety of separator options are available to you, such as magnetic separator, gravity separator, and flotation separator. You can also choose from free samples, paid samples. There are 253,197 separator suppliers, mainly located in Asia. The top supplying countries are China (Mainland), India, and Hong Kong, which supply 98%, 1%, and 1% of separator respectively. 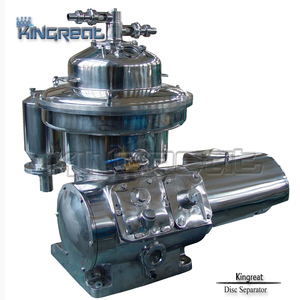 Separator products are most popular in Domestic Market, Southeast Asia, and Africa. You can ensure product safety by selecting from certified suppliers, including 106,168 with ISO9001, 64,040 with Other, and 17,818 with ISO14001 certification.